The 8th EUTERP Workshop started today in Malta at the Dolmen Hotel. 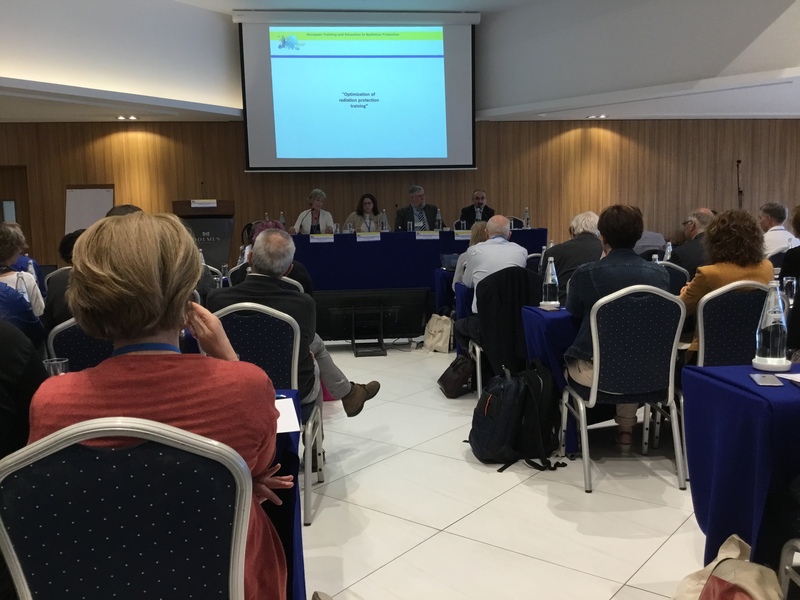 Opening presentations by the Maltese Radiation Protection Commission (Lourdes Farrugia), the IAEA (PeterJohnston) and the IRPA (Eduardo Gallego) set the scene. There were 11 other presentations with panel discussions. 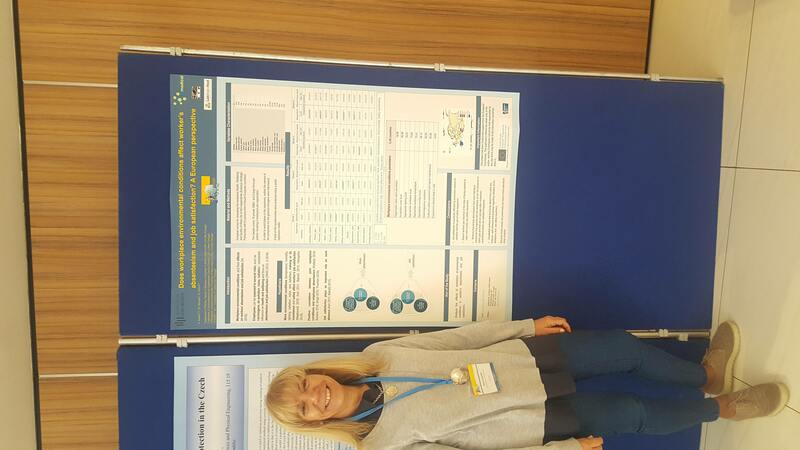 There was also a presentation of all the posters followed by a manned poster session, for example here is Sandra Soares from Portugal with her poster.